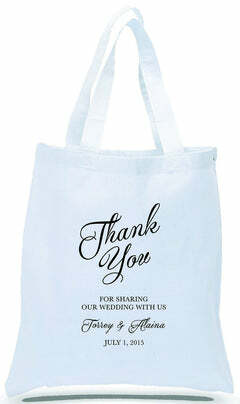 These bags are a cute, humorous addition to your wedding favor and decoration theme. 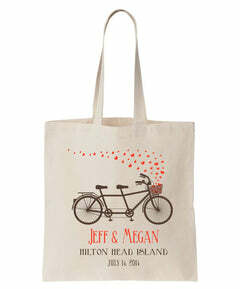 Customized with your date at no extra charge, these are a keepsake your guests will very much appreciate! 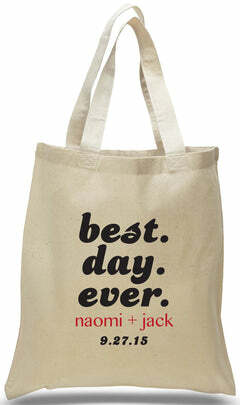 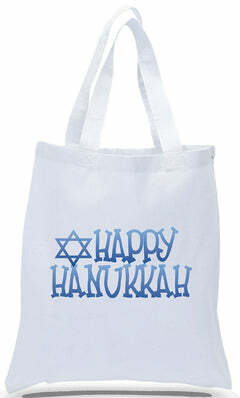 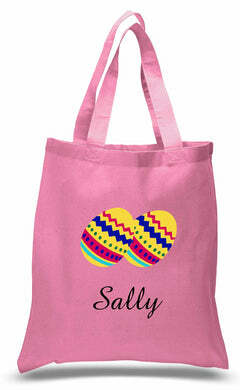 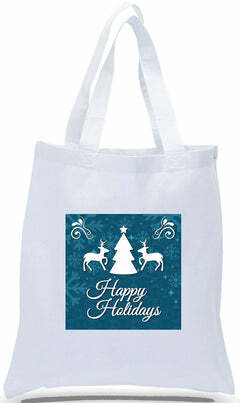 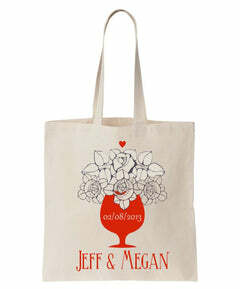 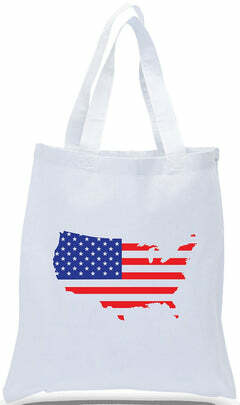 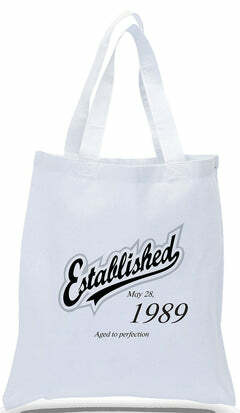 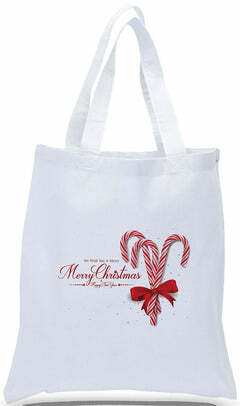 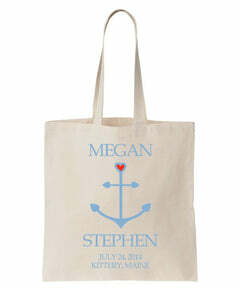 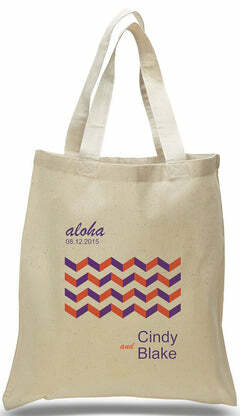 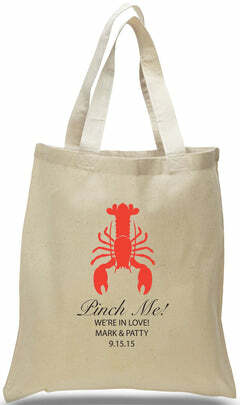 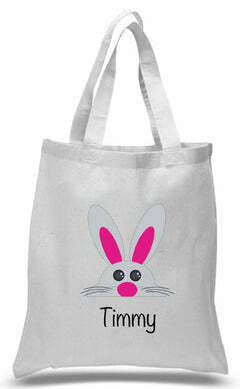 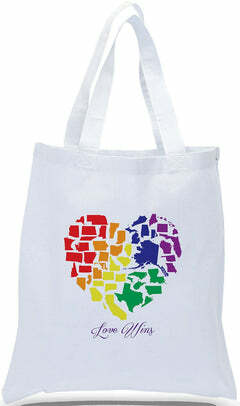 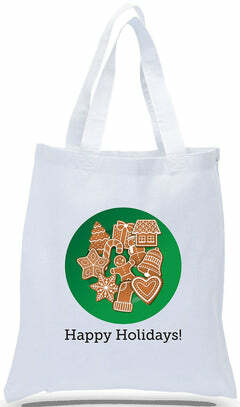 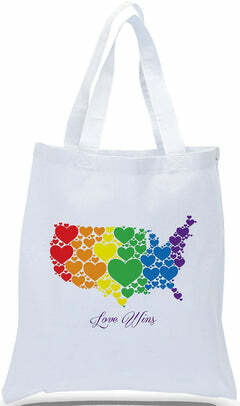 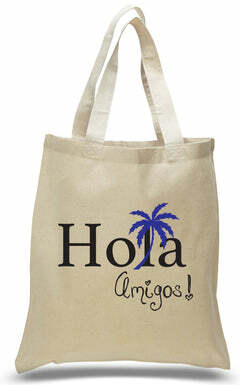 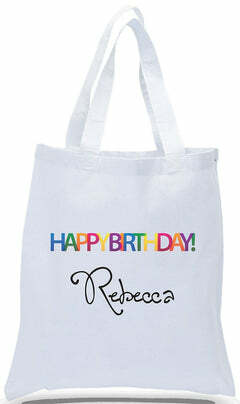 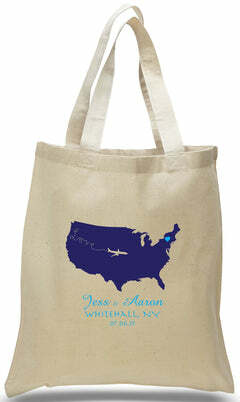 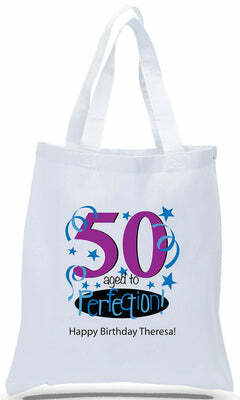 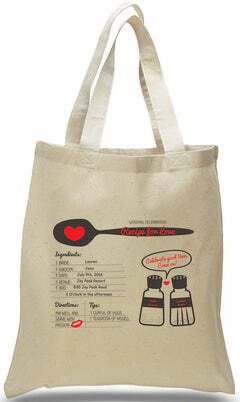 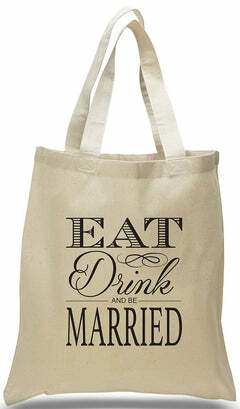 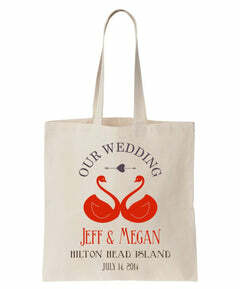 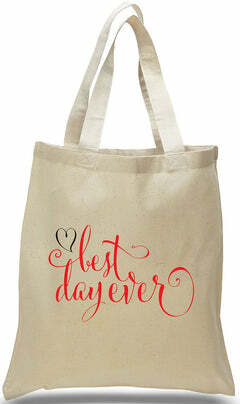 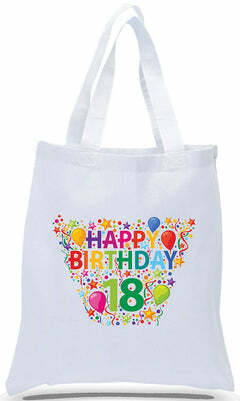 Since these totes are customized with your wedding date, we will send a virtual proof within 2 business days. 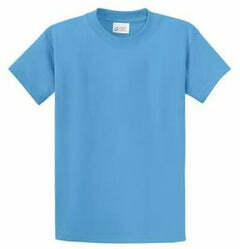 Production time will begin on the date of proof approval, and will be 10 business days.